"NCCA approved extension for ASU graduates to compete another year." Illustration published on Tuesday, Oct. 3, 2017. Two ASU swimmers appeal NCAA eligibility from The State Press on Vimeo. ASU swimmers Andrew Porter and Reid Elliott won their appeals against the NCAA, allowing them a fifth year of eligibility. 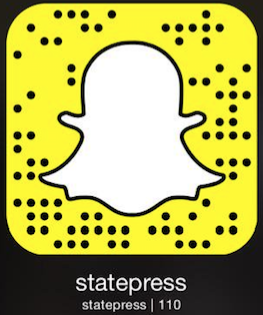 Reach the reporter at sroembke@asu.edu or @steven_roembke on Twitter.